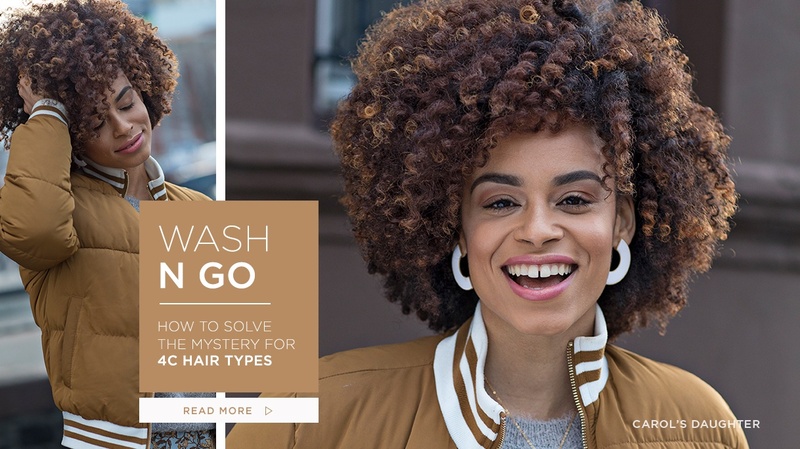 Step 1: Before you style, prep hair with Coco Crème Sulfate Free Shampoo and Conditioner - the foundation of the collection - to soften while cleansing. Step 2: Apply a rich, buttery Coco Crème Velvet Cream Hair Mask as a deep treatment to strengthen hair. Step 3: Shingle Coco Crème Coil Enhancing Moisture Butter throughout hair for maximum definition and shine. Treating extremely dry hair to intense nourishment and repair is the key to all natural hairstyles and no-heat hairstyles. 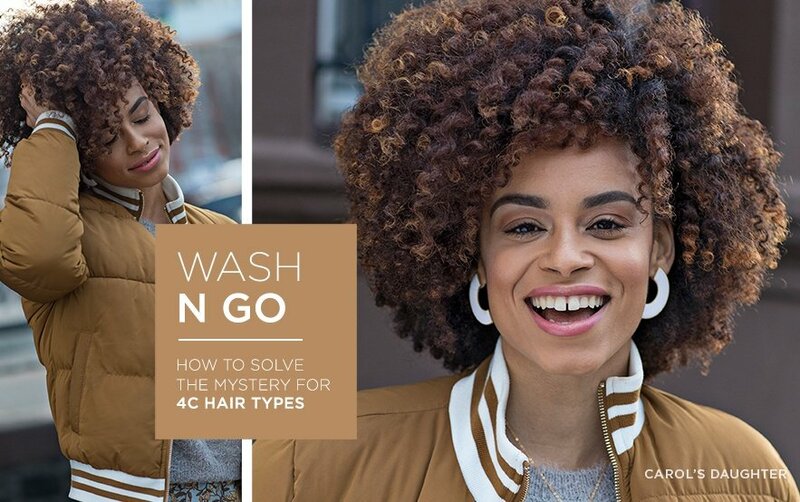 Put your hair on an extreme moisture routine, including leave-in conditioner and hair butter — and be sure to check out more must-have products for thirsty Type 4 hair here!